31 January / By the summer of 2021, Tartu’s largest residential area will receive modern and energy efficient street lighting. 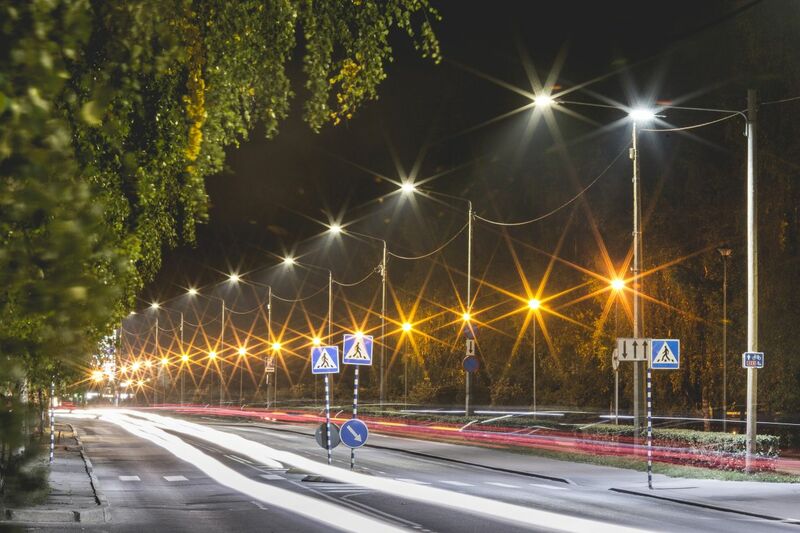 The reconstruction project for street lighting in Tartu’s Annelinn District received a positive financing decision from the Environmental Investments Centre. Within the framework of the project, the street lighting in the area between Sõpruse Avenue and Mõisavahe Street will be reconstructed. During the course of the works, existing lighting fittings will be replaced with LED lighting fittings, which are more efficient and generate less light pollution. The reconstruction works will encompass approximately 875 lighting points. The columns and cabling of depreciated lighting fittings will also be upgraded. With the reconstruction, the city is hoping to achieve significant savings in electricity and improve the reliability of street lighting in the entire area. They are hoping for an annual savings of total of 371 MWh of electricity. According to Tartu Deputy Mayor Raimond Tamm, Tartu has set out on the path to modernise street lighting in the entire city, with the primary goal being to reduce the amount of energy consumed by lighting, the environmental impact, and to reduce the administrative and maintenance costs for street lighting. ‘Our long-term goal is to adjust the entire city’s street lighting to meet modern requirements and to raise it to a new technical level, which would allow for smart solutions and services covering the entire city to be developed on the basis of the street lighting network,’ explained Tamm. The street lighting reconstruction project in the Annelinn District is being partially financed with European Union Structural Funds via the Environmental Investments Centre. Design works have already begun, and the project will be completed by autumn of this year. Construction works are set to begin at the start of 2020, and the deadline for completion is July 2021. The upgrading of street lighting in the Annelinn District will cost over EUR 2 million.